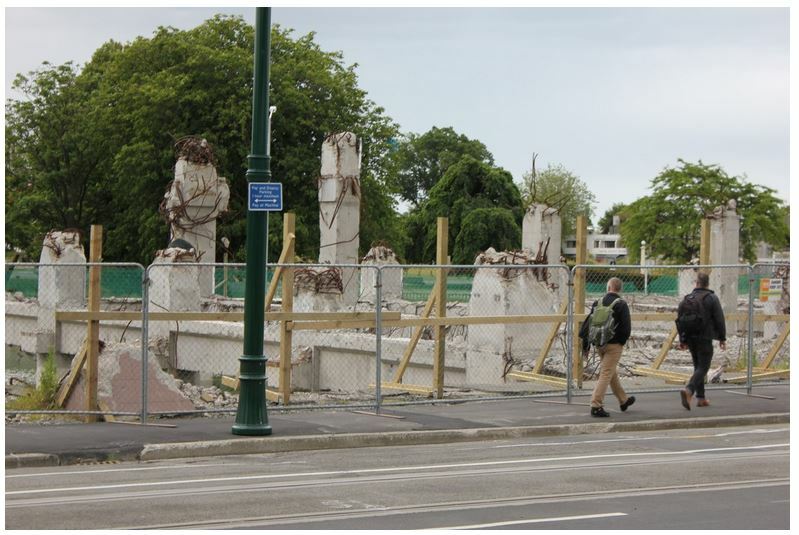 “…four years later Christchurch has become a city of car parks. Around 1,500 buil​dings have been demolished, leaving a city the size and planning density of Adelaide full of open space. The article is going to cause dismay in the Christchurch business community, desperate to attract tourism and trade back to the broken town. Interestingly, the much of the building is in the hands of private developers. Which is bound to raise concerns about kickbacks and incentives. Christchurch City Council has recently announced it has a $1.2 billion shortfall. Councillors are looking at selling off asset shares to raise much needed cash (source). 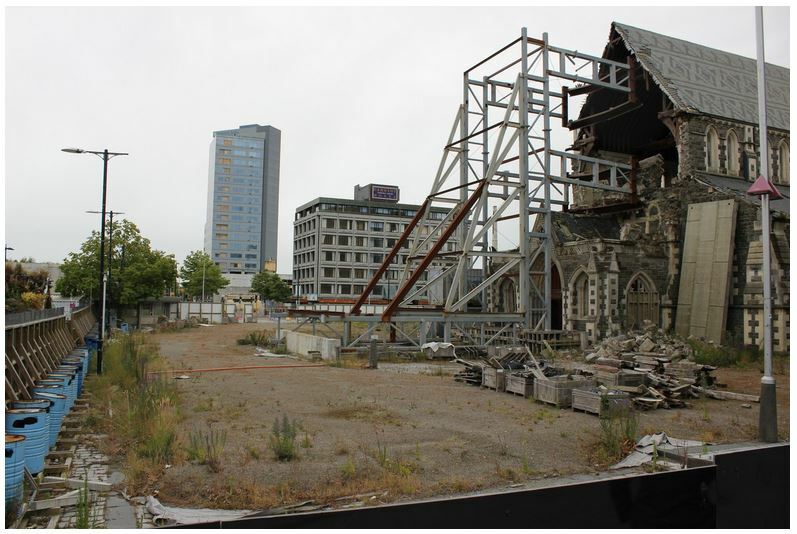 It’s been more than 4 years since the first quake and the CBD has yet to receive investment. There are other photographs, including dusty “time capsule”cafes and offices still littered with coke cans and coffee cups. There are facades that are pinned in place while the shops behind disintegrate. 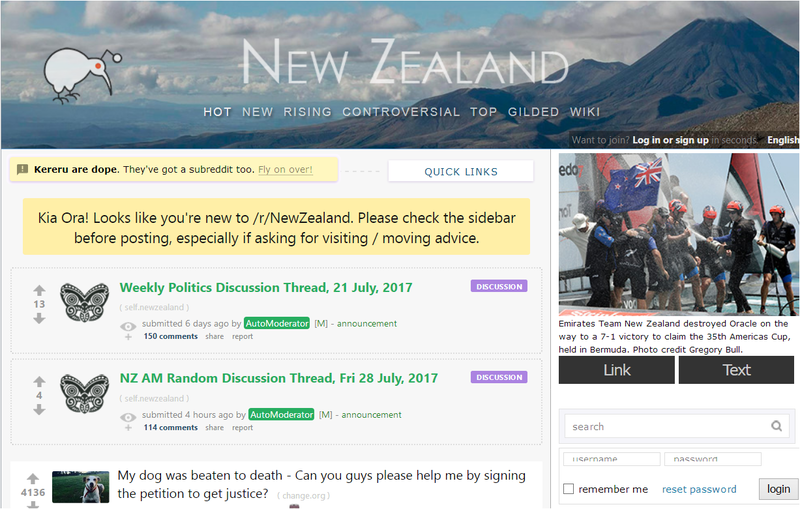 There are so many support structures in place the rest of New Zealand must be seriously short of scaffolding. In places shipping containers are stacked three high, retaining long ago damaged walls which appear to be slowly falling into decay. 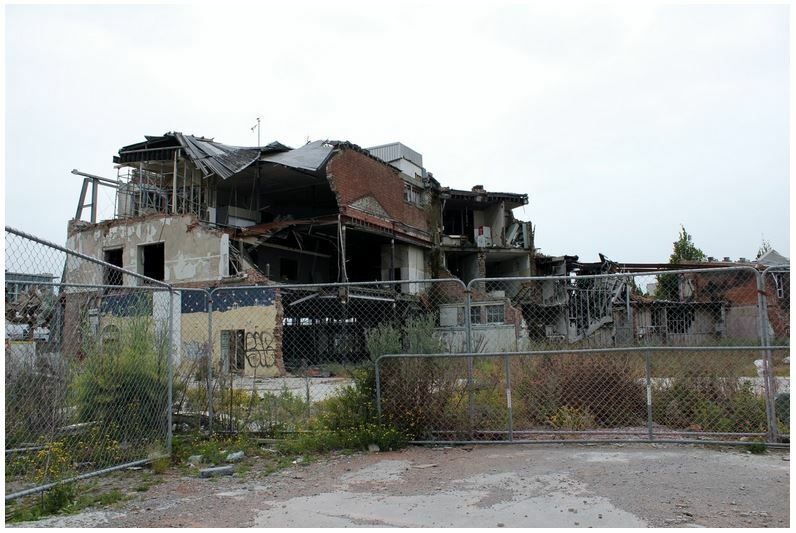 Falling under remit of Jerry ‘Barger’ Brownlee, the lack of progress in Christchurch has been diabolical. Stop dragging this thing out and get this town fixed for the good of everyone concerned. There’s six more years to go. The engineer who designed the failed Canterbury Television (CTV) building “misrepresented his competence” in his work, but has escaped formal punishment. 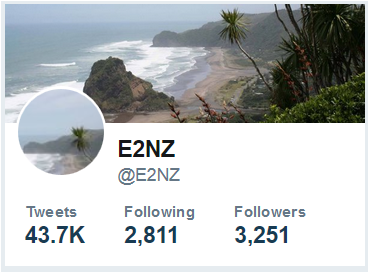 A disciplinary committee of the Institution of Professional Engineers New Zealand (Ipenz) concluded David Harding was working beyond his capabilities when he designed and signed off on the building in 1986. “About to pay out big bucks to emigrate to Christchurch, NZ to help out with the rebuild? “A report by global insurance broker and risk management company Marsh has criticized insurance companies in the Christchurch market for being among the world’s slowest to respond to disaster. Yes, “just ticking over” seems to be the way they like it, not quite alive and not quite dead, kinda like in a coma. In all probability it would require an “invasion” of foreign, well-funded in-migrants to save Christchurch or the rest of New Zealand from itself, which the government will never allow to happen. Until then, the kiwi preferred method of lure-and-leech provides just enough life support to keep the country limping along. And $25/hr is considered a GOOD wage for NZ. For a skilled tradesmen though? It’s bottom end and with rent @ 300-400 dollars a week it’s cutting it very fine. Chuck in transport, food costs etc your robbing Peter to pay Paul as the saying goes, in one hand out the other. They are simply dragging their heels with the re-build as the damage is working well as an advert to lure immigrants into nz. They are paying tradesmen $25.00nzd per hour, equivalent to £12.50, no thank you, especially in a country where rent, food and living costs are astronomical. The Kiwis simply want the money that migrants bring. Canterbury needs someone to replace the population of primitive Retardicons. Imagine what a manufacturing superpower New Zealand could have been if the settlers had been Germans, Austrians, and Northern Italians had been around to use New Zealand productively. I know Auckland seems to be the hotspot for foreign buyers (read: Chinese, whether actually true or not) of single-family and residential property, but maybe some will migrate south to CC. If there is any region in New Zealand that needs a huge influx of immigration, and foreign investment AND ownership, it’s Canterbury.